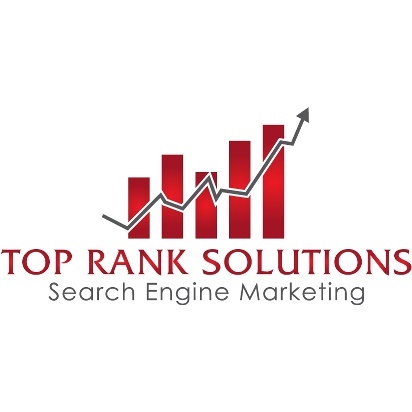 Top Rank Solution San Diego SEO is an internet marketing company that provides multiple search engine marketing services that include: online reputation management, pay per click management, social media management, search engine optimization, web design, website recovery, video SEO marketing, and press release services. If you are looking for a San Diego SEO Expert, our team of SEO consultants are always informed about the latest changes and strategies. Our firm only works with highly qualified business that already have a good reputation, have been in business for a few years, and have the opportunity get a return on investment (ROI). Our agency of highly talented specialist is unique from other agencies in which we don’t take just any clients.